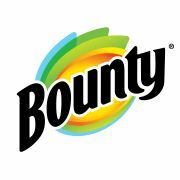 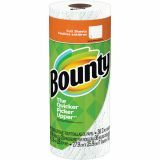 Bounty Paper Towels, 11 x 10.2, 2-Ply, White, 36 Sheets/Roll, 30 Rolls/Carton - These durable everyday towels offer superior strength and absorbency. 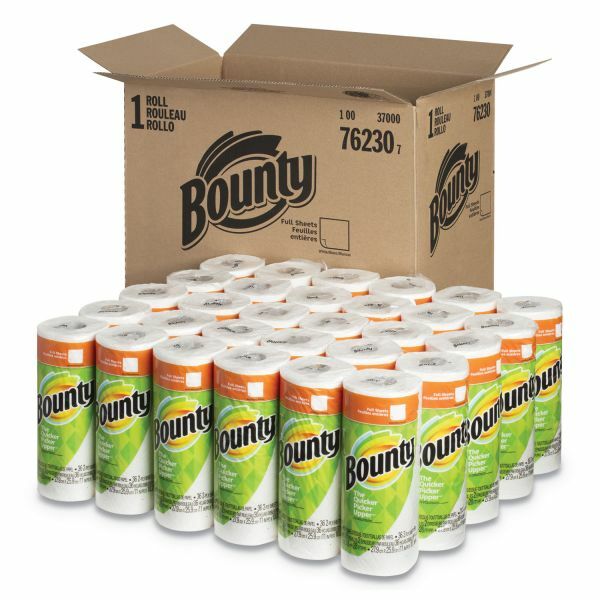 Contain spills and messes quickly with these convenient paper towels. Two-ply sheets tackle the messiest of messes.